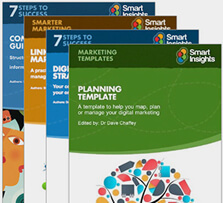 Long gone are the days when a website was a 'one size fits all' online brochure. Now your web presence needs to play a fundamental role not just in reaching prospects, but also leading them through a personalised customer journey toward conversion to customers and long-term engagement. According to Econsultancy, 77% of companies are currently planning to increase their digital marketing spend in 2016. Whilst 38% of companies are focussed most heavily on acquisition, 62% recognise that retention is either as important or more important. It’s vital to remember that getting visitors to a website through acquisition tools is an expensive exercise if you don’t also successfully convert the customer and grow your customer equity. Estimates of how much it costs to acquire a new customer vary wildly from the conservative 3 times to an eye-watering 30 times the cost of retaining a customer. Whichever estimate you believe, it’s clear that to make the most of that increase in digital marketing spend, you need to think about the whole customer lifecycle. We can learn from where the big brands invest to improve their online experience. Here, to illustrate this I have mapped the Ocado customer journey to the Smart Insights RACE model of the customer lifecycle to show how they have used automation and personalisation to manage their individual customer journeys. They also stamp their brand personality on the web and email communications, so the messages received are much more than service messages. In this stage companies use acquisition tools to drive visitors to their website. A wide range of online and offline media are used to drive the initial contact with the company. 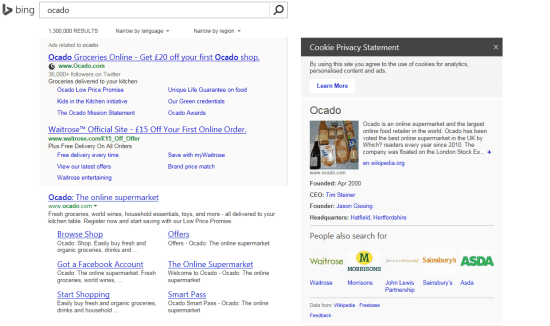 That might start with Google or Bing search, or might be driven by push marketing on TV, radio, or press for example. In this example, a customer searches through Bing and sees a £20 off promotional offer for shopping at Ocado. Once registered the prospect leaves the first slice of data, typically including their name and email address. As the prospect continues to interact with the brand online, greater amounts of data are attached to their unique contact record. From now on the brand is able to customise and personalise every communication. Emails, mobile communications and web content can be personalised in every interaction. Whilst personalisation used to be limited to “Dear Julia”, data is now used far more creatively. 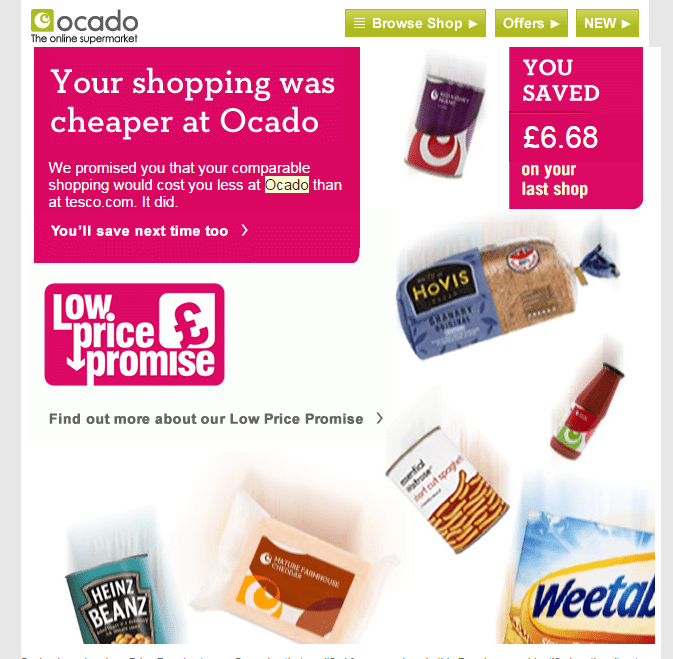 For example, in this email received after the first shop, Ocado shows a saving of £ 6.68 derived from the individual’s shopping data. It is the ongoing relationship with the same customer over and over again that really leads to greater profit. For a brand to lose the customer at this stage would be a tragedy, and so every effort should go into increasing the engagement whilst not irritating the customer with irrelevant information. The more personalised the communications, the more relevant and engaging they will be. 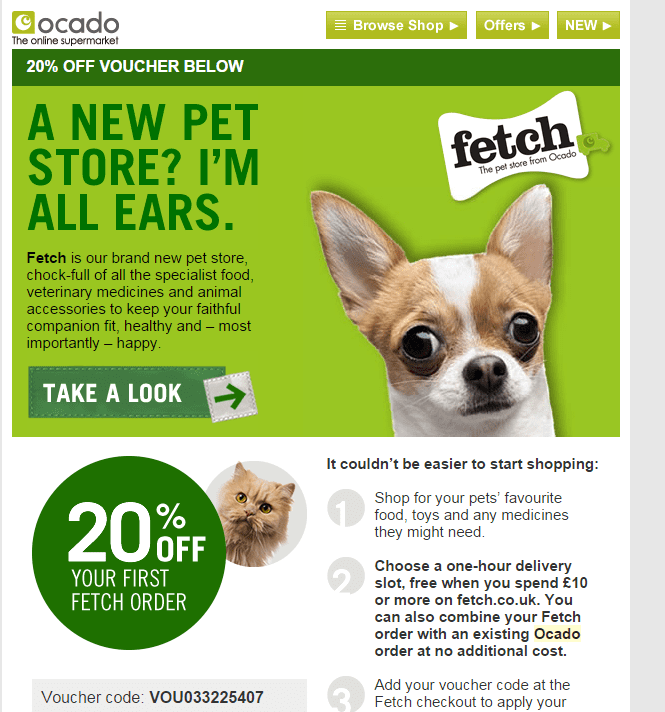 This email about Fetch, the Ocado pet store, follows on from the purchase of cat food on a previous order. The ability to personalise web content, email and mobile marketing is best enabled by a web presence that is totally integrated with the marketing communications tools and customer records. Until recently this type of integration has only really been available to the big brands through highly bespoke systems. Increasingly, integrated marketing software tools make personalised customer journeys available to a much wider range of companies. Create a detailed plan of the journey you want your customer to take over the lifetime of their interactions with you. Decide what customer data you want to capture at which stage of the journey. Design your web presence such that you can capture and use that data. Integrate marketing automation and personalisation with your web presence. There are a range of ways that you can do this from bolt-on marketing automation tools, to fully bespoke solutions, or integrated marketing software platforms. Make sure that you research suppliers carefully. Many automation platforms are primarily lead generation tools. 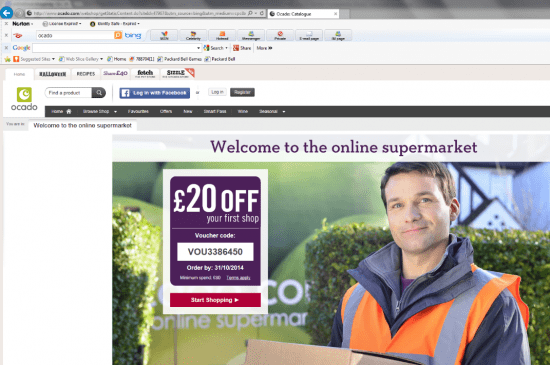 To create the Ocado experience, you need software that will enable the whole customer journey from cradle to grave. This may mean some elements need to be bespoke. Create story boards that map how email and mobile communications will be triggered by customer actions on your website. Create personalised message executions and personalised content that are delivered when triggered. Integrate with online and offline acquisition tools and social media. To create this summary, CommsBox followed an Ocado customer journey over 13 weeks. For an illustrated and more detailed look at that journey, read the detailed Commsbox Analyis of Ocado’s One-to-One Personalised Marketing.